I'm selling a Raleigh Revenio Carbon 2.0 road bike. It was my father in laws and he no longer rides it. It's a size 52cm. It has a full carbon frame, fork and seat post. It has a full Shimano 105 drivetrain - Shifters/brake levers, front derailleur, rear derailleur, crankset, brakes all 105. The bike is stock except for some Continental Gatorskin 25c tires to prevent flats. This bike was ridden on a bike path it's entire life. It's maybe done 150 miles total ever. Its in great shape. This is the endurance road bike from Raleigh. What that means is it's a little more upright than their race road bike. Meant to be comfortable for all days rides. If you have any more questions feel free to ask. The bike can be shipped at buyers expense. PayPal for payment Thanks for looking. 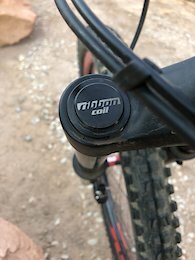 I have a Rockshox Reverb 1x remote. I was cleaning out the garage and found it. It's in really good shape. Just don't need it anymore. If you have a reverb with the old button style remote you need to upgrade to this! $60 shipped in the US excluding HI, and AK PayPal for payment. Message me with any questions. Cleaning out the garage and found this Derailleur. It is new in the box. I have no 10-speed bikes anymore so I do not need it. It is a long cage. $40 shipped in the US excluding HI, and AK PayPal for payment. Message me with any questions. 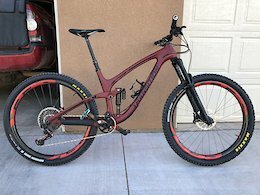 HI, I'm selling my wife's 2018 Specialized Rhyme Comp Carbon. We got this bike for her last July. It has been ridden only a hand full of time before winter. We now have a kid on the way and need to get rid of a few of our toys to help out. So time for this bike to go. Someone will be getting a practically new bike. 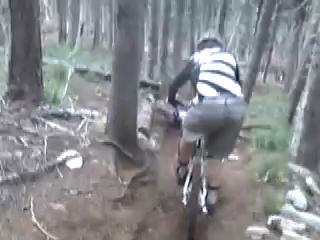 The Specialized Rhyme is the women's specific version on the Stumpjumper. This bike came with 27.5 x 2.8 tires. Which my wife did enjoy because they helped her roll over everything with ease. 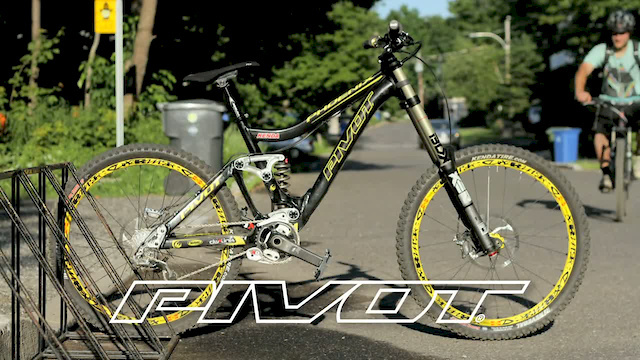 It has a 1x11 drivetrain, Dropper post, Carbon Frame with Swat frame storage, and Rockshox suspension. If you have any questions feel free to send me a message. 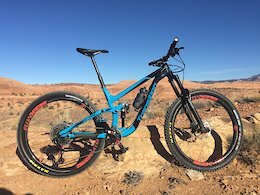 Bike Specs - FRAME - FACT 9m carbon front chassis w/ Specialized M5 Aluminum rear end, 27.5 Trail Geometry, SWAT™ Door integration, PF30 BB, fully enclosed internal cable routing, 12x148mm dropouts, sealed cartridge bearing pivots, replaceable derailleur hanger, 150mm of travel FORK - RockShox Revelation RC 27.5, Solo Air, rebound / low speed compression adjust, tapered steerer, 46mm offset, 15mm Maxle® Stealth thru-axle, 15x110mm Boost™, 150mm of travel REAR SHOCK - RockShox Monarch RT, Women's Rx Tune, AUTOSAG, rebound and 2-position compression adjust, 197x48mm FRONT HUB	Specialized disc, alloy,15x110mm thru-axle, Torque Caps, 24h CHAIN - KMC X11, 11-speed w/ Missing Link™ BOTTOM BRACKET - Race Face PF30 CRANKSET - Raceface Aeffect crank, PF30 SHIFT LEVERS - SRAM GX, trigger, 11-speed CASSETTE - SRAM XG 1150, 11-speed, 10-42t CHAINRINGS - Steel, 28T REAR DERAILLEUR - SRAM GX, long cage, 11-speed REAR HUB - Specialized, sealed cartridge bearings, 12x148mm thru-axle, 28h RIMS - Roval Traverse 27.5, hookless alloy, 29mm inner width, tubeless ready, 24/28h FRONT TIRE - Butcher, GRID casing, Gripton compound, 2Bliss Ready, 27.5 x 2.8" REAR TIRE - Slaughter, GRID casing, Gripton compound, 2Bliss Ready, 27.5 x 2.8" SADDLE - Women's Body Geometry Myth Comp, hollow Cr-Mo rails, 155mm SEATPOST - Command Post IRcc, 12-position micro-height adjustable, alien head design, bottom mount cable routing, remote SRL lever, 30.9mm,100mm travel STEM - Specialized Trail, 3D forged alloy, 4-bolt, 6-degree rise HANDLEBARS - Specialized, 6061 alloy, 6-degree upsweep, 8-degree backsweep, 27mm rise, 750mm width GRIPS - Specialized Sip Grip, lock-on, half-waffle, regular thickness FRONT BRAKE - SRAM Guide R, hydraulic disc, organic pads, Guide S4 4-piston caliper, 200/180mm rotor REAR BRAKE - SRAM Guide R, hydraulic disc, organic pads, Guide S4 4-piston caliper, 180/160mm rotor Here is what Specialized had to say about it - https://www.specialized.com/us/en/rhyme-comp-carbon-27-5/p/128985 If you have any questions please feel free to message me. Will Ship within the USA. Will accept PayPal for payment. Buyer pays shipping and PayPal fees.